It’d be nice if we woke up with (or had time in the morning for) a perfectly bouncy blowout. But you know…life (and humidity). 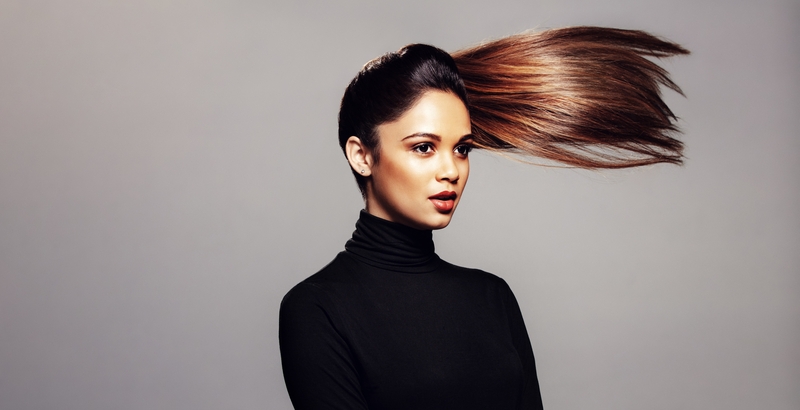 So for those times when your strands are less than luscious, here are five tips for faking a better hair day. Suffering from wonky waves after going to bed with wet hair? Re-wet the weird sections, then blow-dry and style just those parts to save time. Alternately, you could simply change up your part and take a curling iron to the rest to balance out the kinks. Summer can take a serious toll on your hair. To repair strands that are looking dull or frizzy, reach for a deep-conditioning or reconstructive mask to add moisture, combat humidity and even add shine back into colored hair. Don’t let limp strands convince you that you’re going to have a bad hair day. Got 15 seconds and a bit of hairspray? Just spritz, zhuj and voilà: post-blowout volume in no time. The perfect hair day starts from the inside out. Try a quick lemon rinse to get rid of icky product buildup so your scalp (and therefore strands) stays clean and gunk-free.